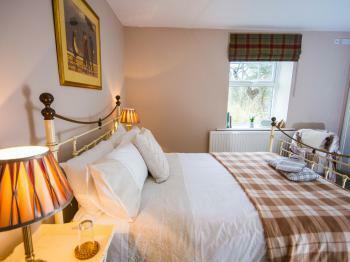 This room enjoys uninterrupted views across to the North Pennines. 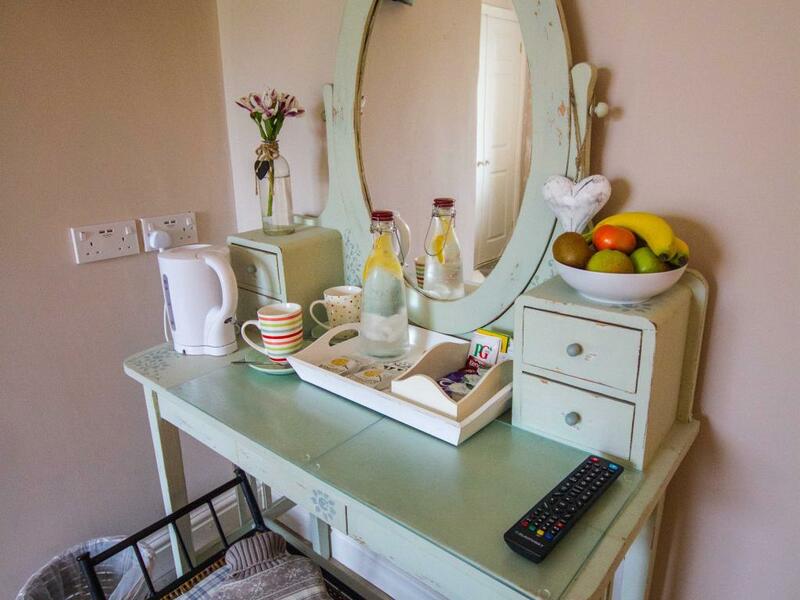 It has a comfortable kingsize bed with memory foam mattress, flat screen TV with freeview, DAB radio, tea and coffee making facilities and books and magazines for you to enjoy during your stay. 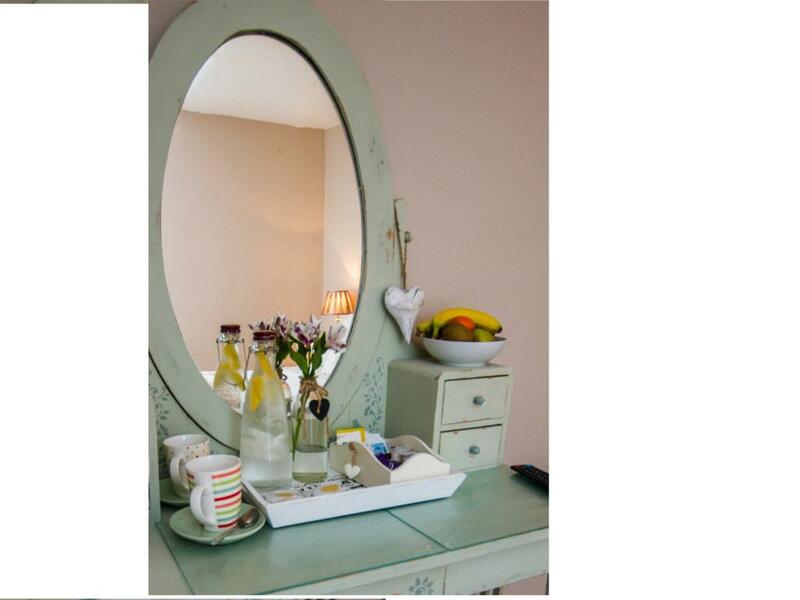 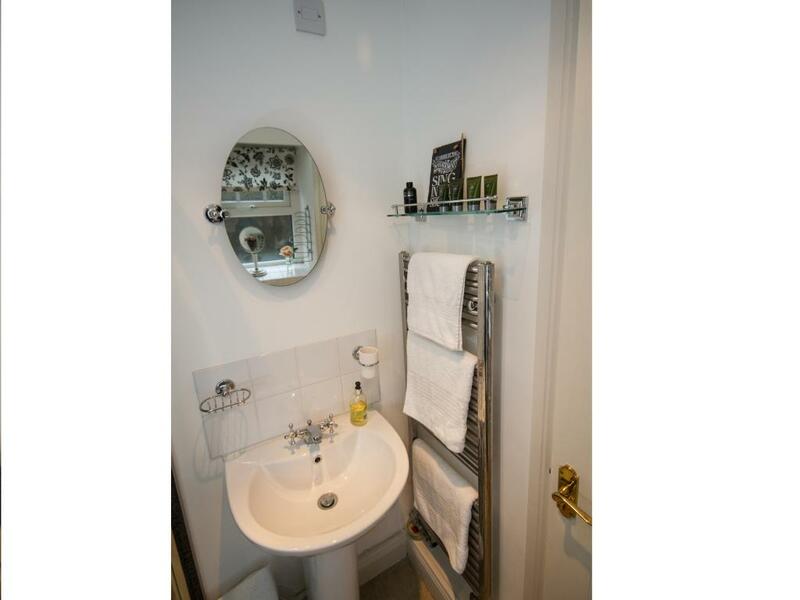 It also has a modern en-suite with shower and complimentary toiletries. 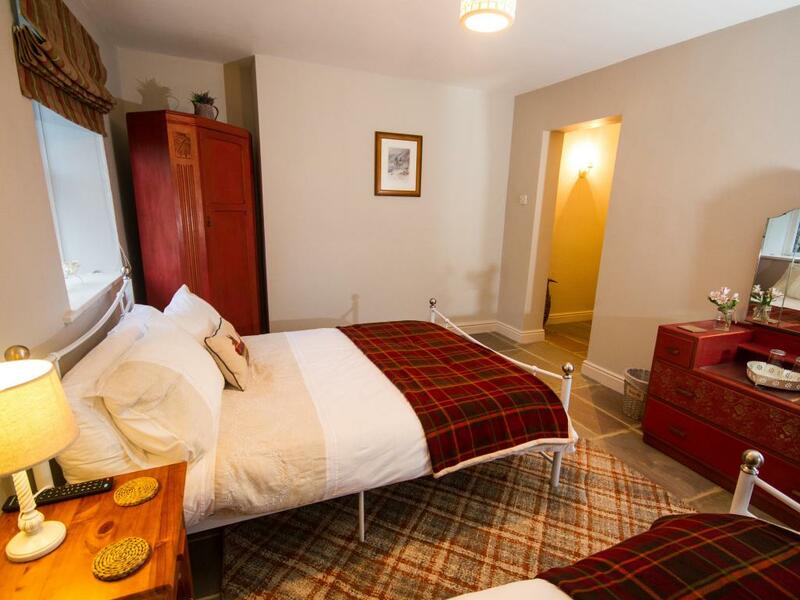 This room is located on the ground floor. 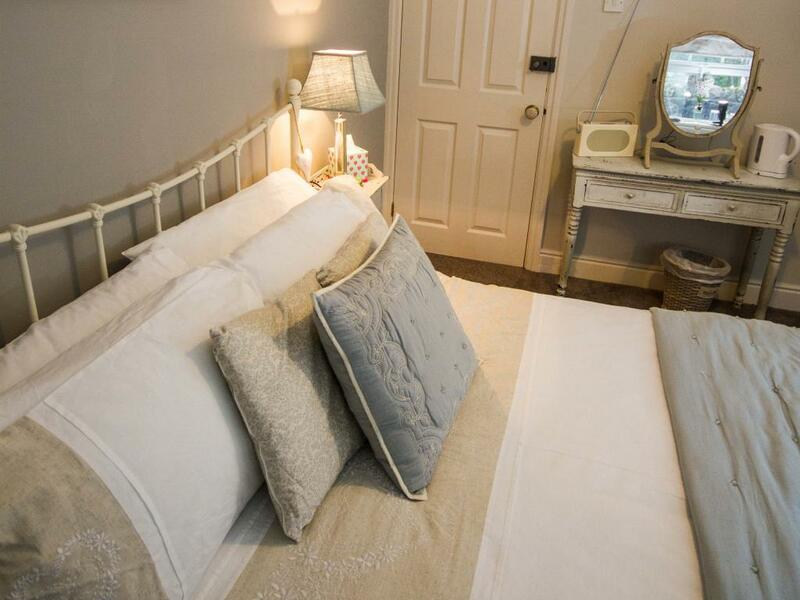 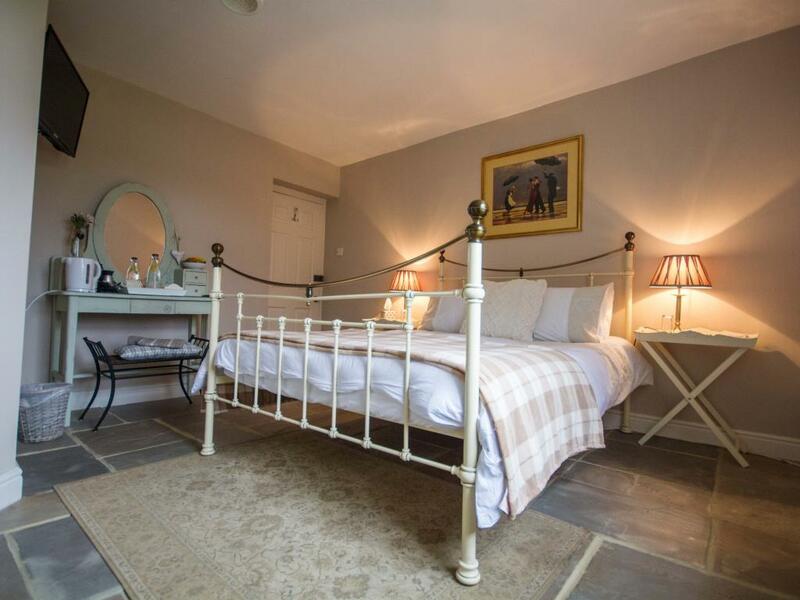 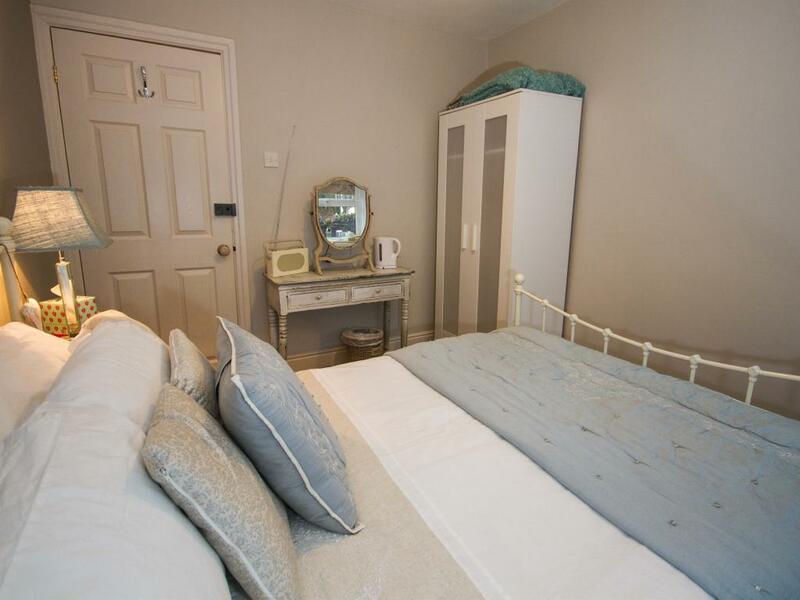 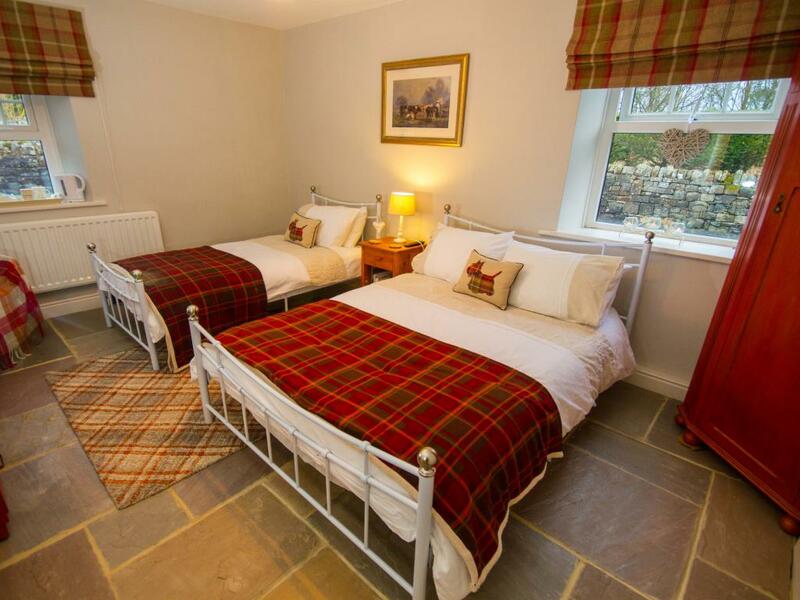 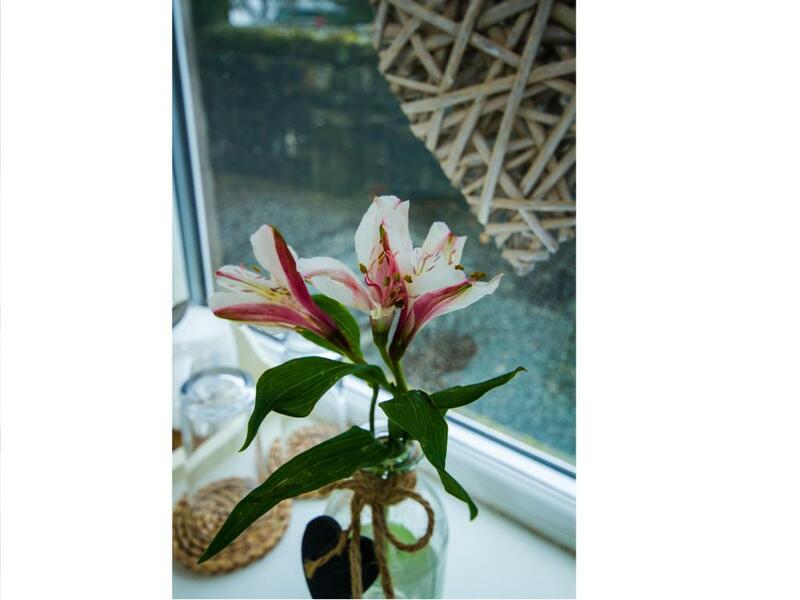 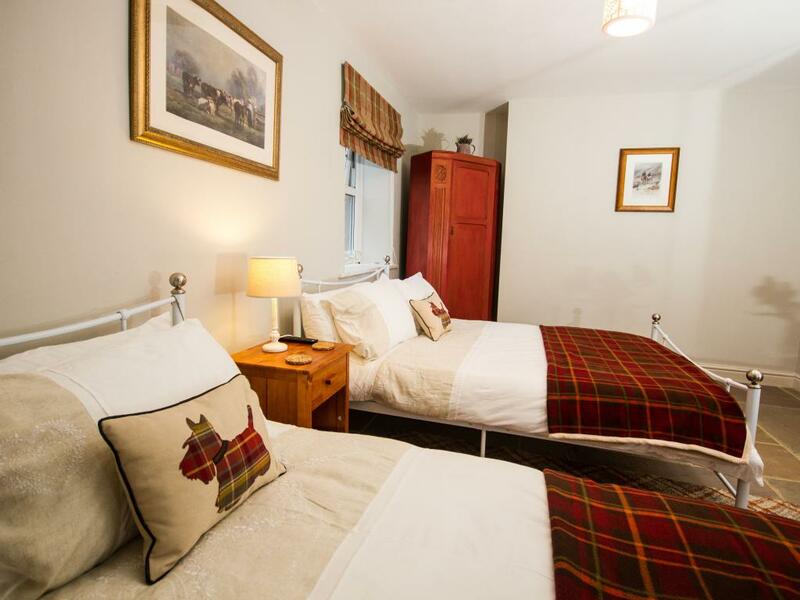 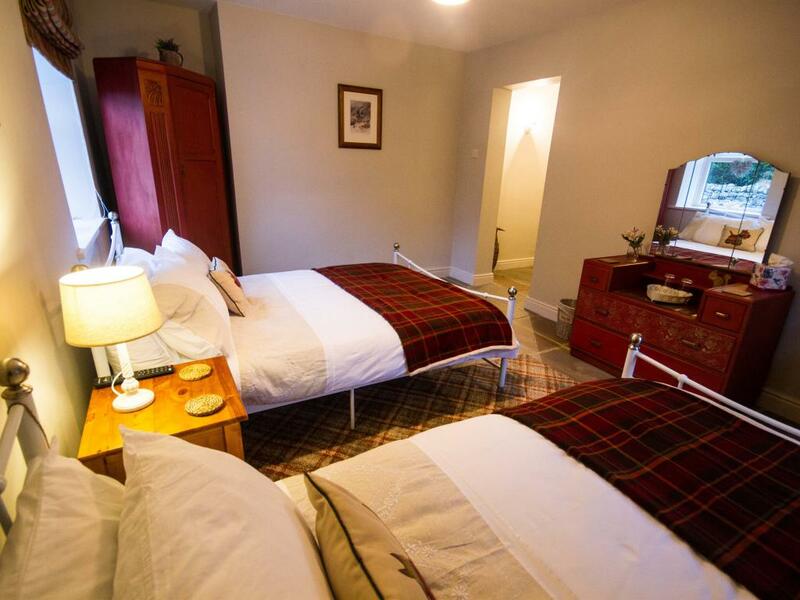 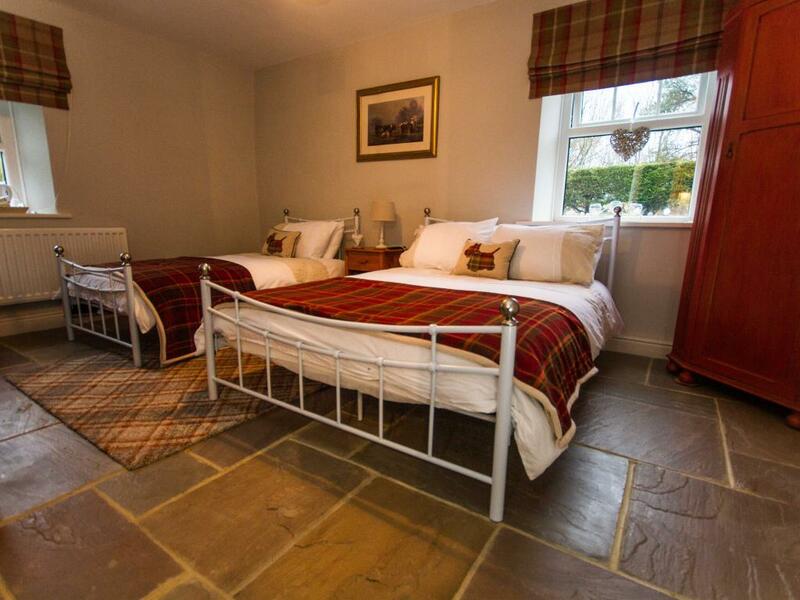 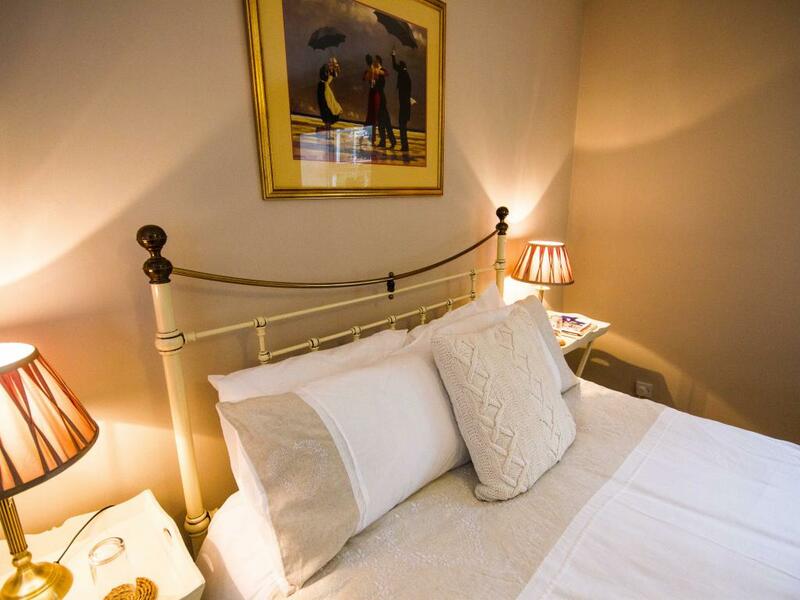 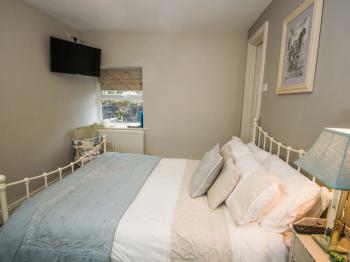 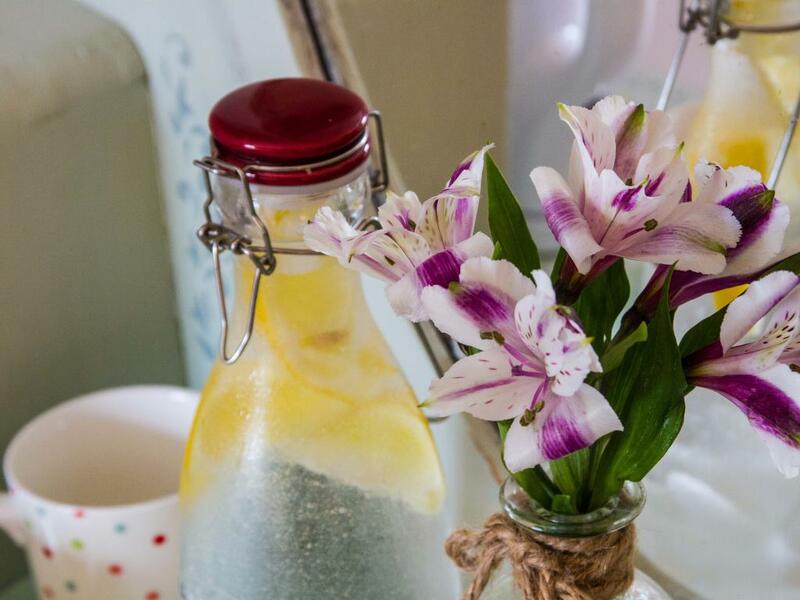 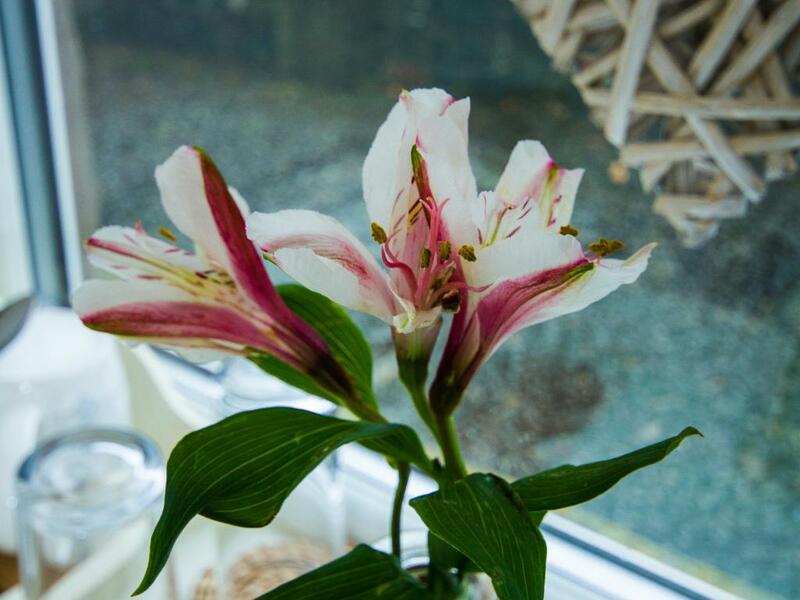 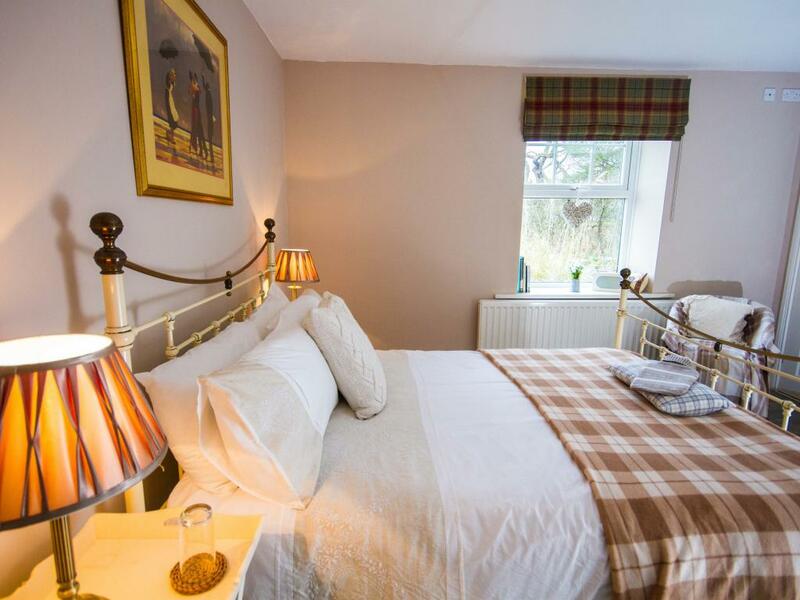 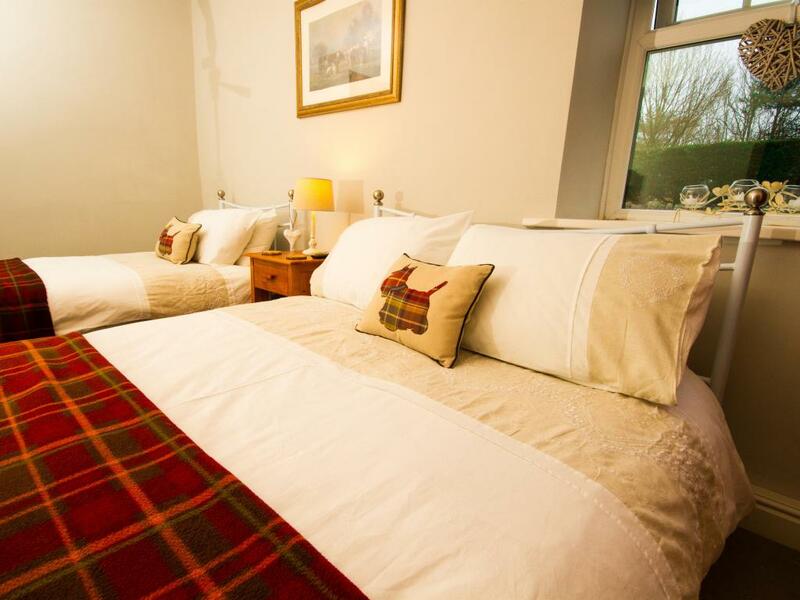 Our double en-suite Housesteads Room is a cosy room which has a comfortable double bed with memory foam mattress, flat screen TV with freeview, tea and coffee making facilities and books and magazines for you to enjoy during your stay. 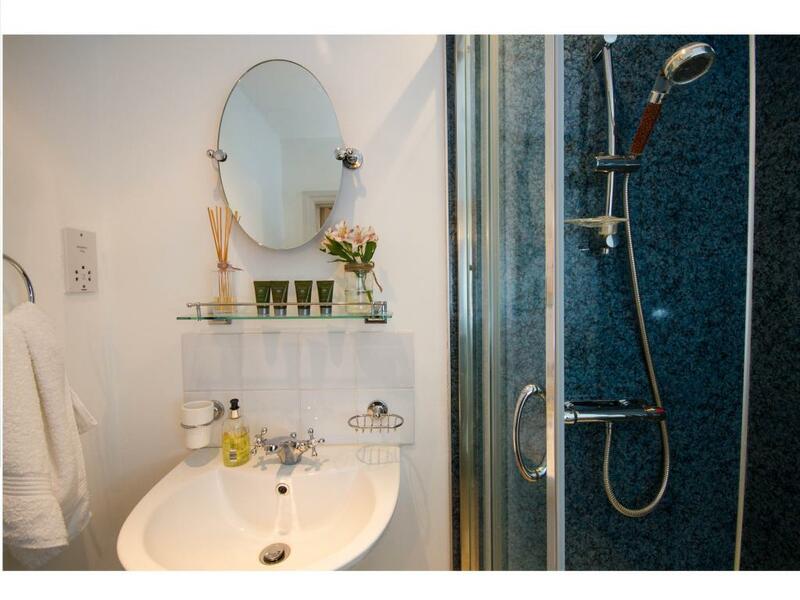 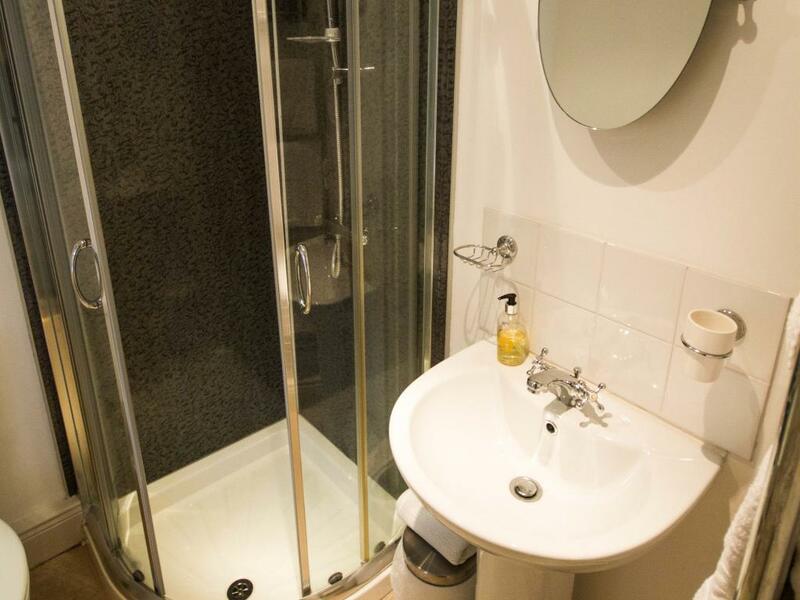 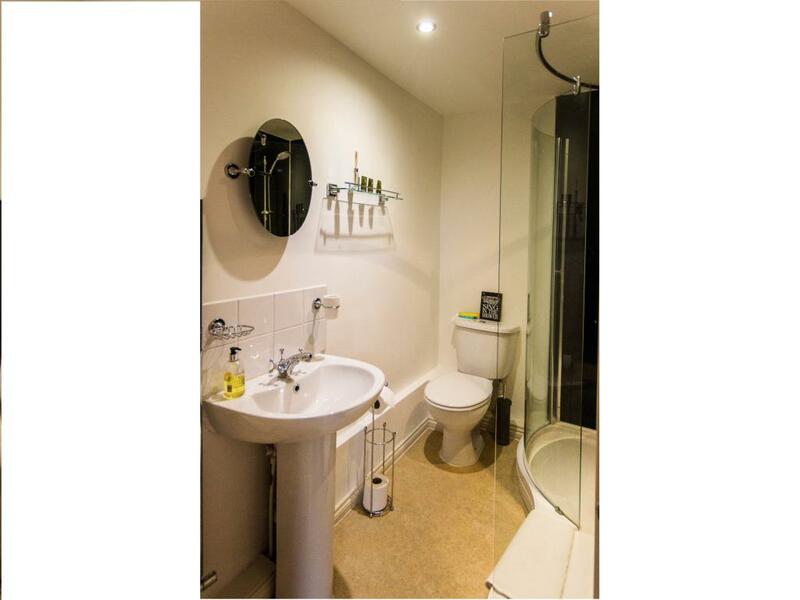 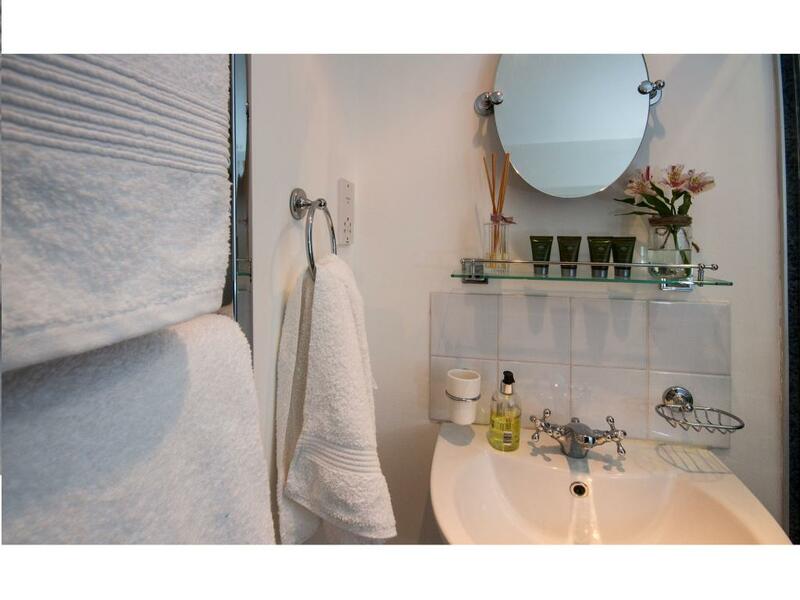 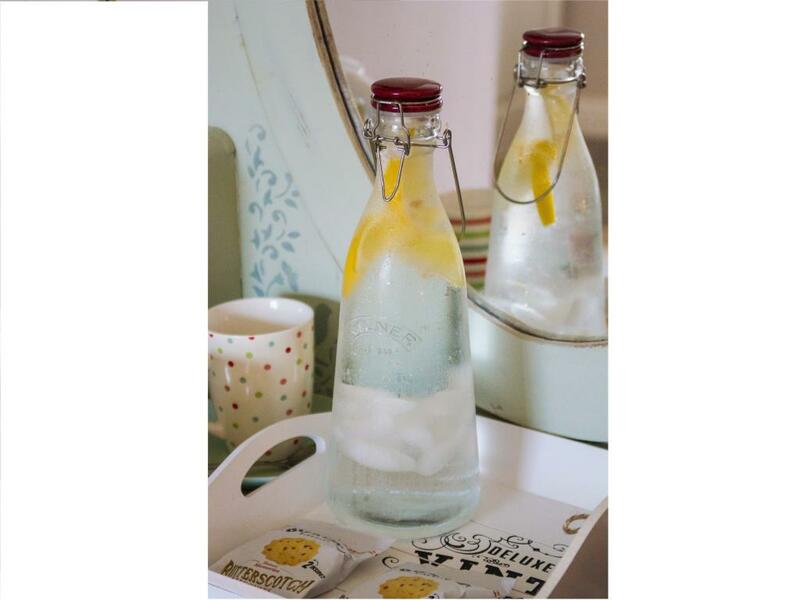 The modern en-suite has shower facilities and complimentary toiletries. 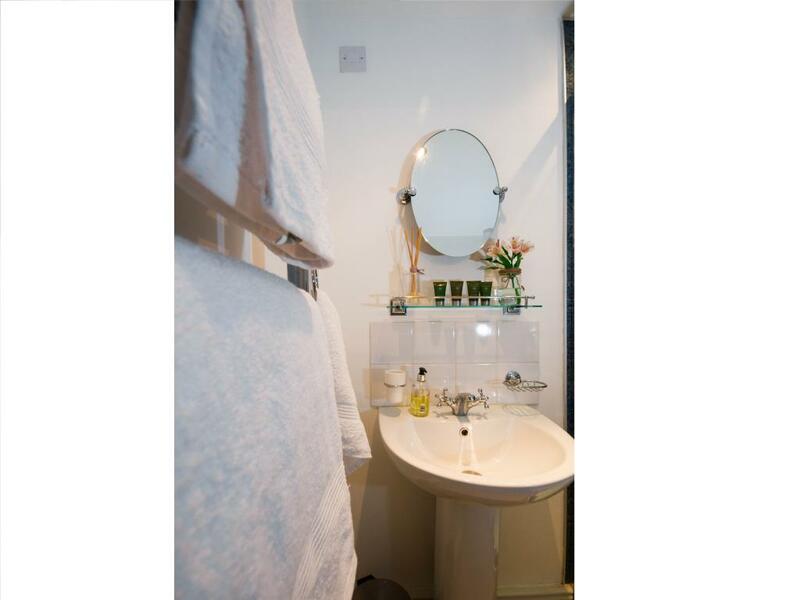 It is located on the ground floor. 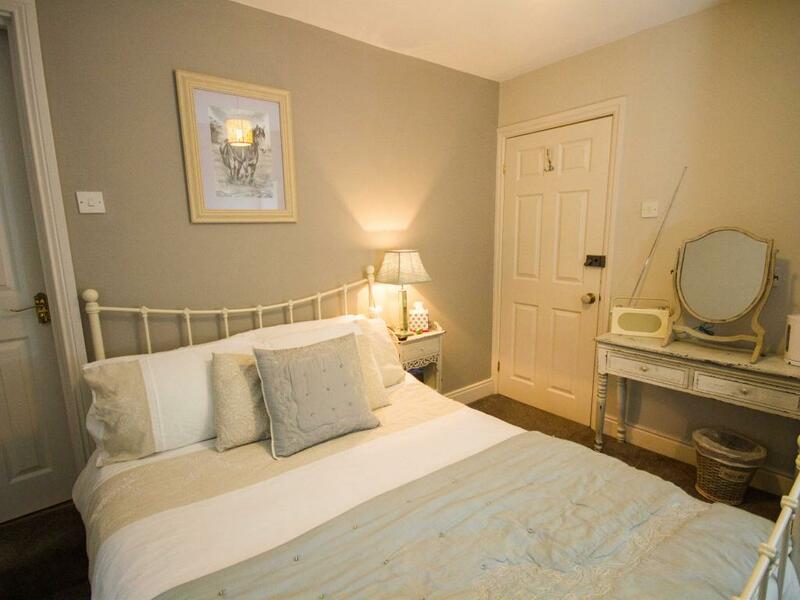 Our triple en-suite room Magna is a generously proportioned room with comfortable double and single beds with memory foam mattresses, flat screen TV with freeview, tea and coffee making facilities and a selection of books and magazines for you to enjoy during your stay. 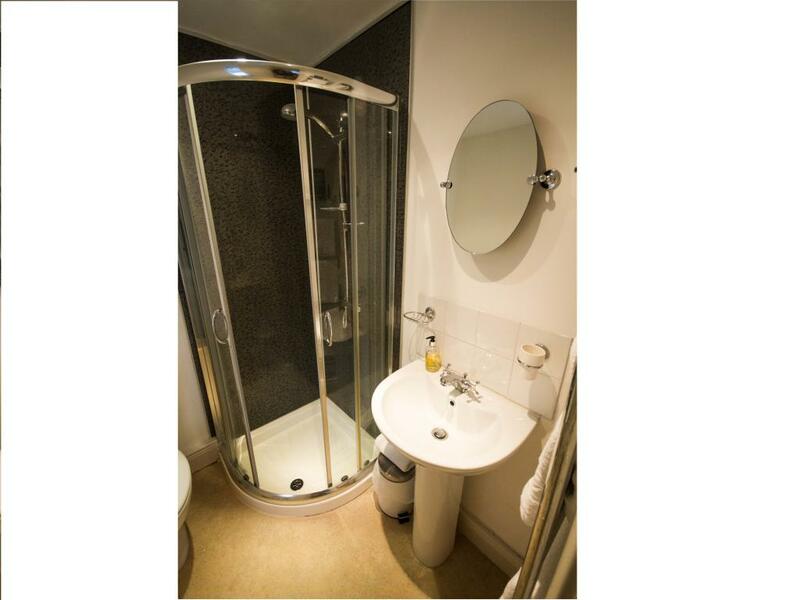 The modern en-suite has shower facilities. It is a ground floor room.